Why Should HR Embrace Disruptive Technology? Technology has been incorporated into every aspect of business these days. Various HR functions have also been touched by the waves of digitization. This is not just limited to various new models of working but encompasses artificial intelligence and robotic automation as well. There is an overwhelming census on the myriad choice of various new apps and tools made available to HR professionals. This, in turn, has a salutary effect on how the function works and carries with it an immense potential to alter the way in which this domain works. 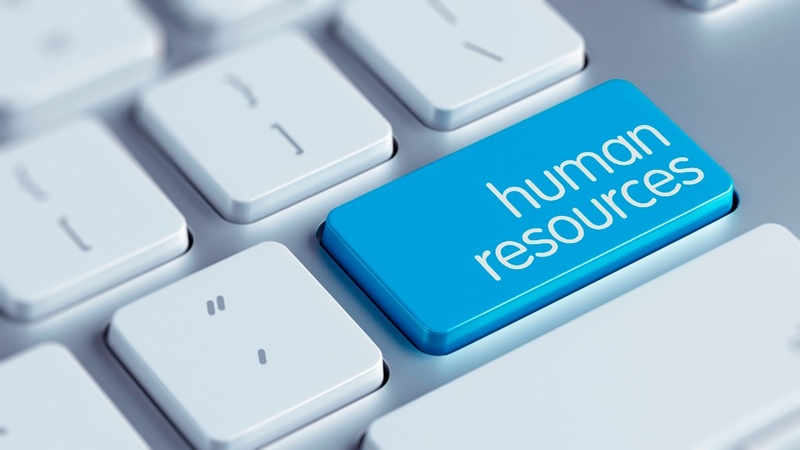 In order to make the human element of HR all the more effective, HR tech employs the best possible ways and means. In effect, this translates into the managers and HR executives being set free to do those bits of their jobs that they really enjoy doing. Automation not only reduces cost per hire but also improves the quality of hire, all of this has been possible by making optimal use of the available data to arrive at the right decisions. Automation in hiring processes invariably results in hiring people who are going to stay with you for long and who will improve productivity. If you happen to attend any HR conferences, you would eagerly await the disruption strand. This segment showcases startup innovations, who are out and about, all eager to disrupt the present status quo of the HR department. Well, a case in point is an augmented platform for composing job posts, the high-tech software, is able to predict its plausible appeal while offering guidance on ways and means to improve the same. The arrival of such tools on the scene is going to empower HR leaders and place them on an equal footing as their sales, as well as marketing counterparts, are concerned. When HR leaders have the right tools at their disposal, they have better access to a vast pool of talent and are all the more likely to bring in the best and the brightest of the candidates. When you have superlative employees on board who are happy to work in line with your organizational goals, it is a win-win situation. This invariably leads to lower attrition rates and this translates into substantial cost savings, shoring up the bottom line by making a gracious contribution. With the data available at their fingertips, HR managers are in a better position to be able to make informed decisions and adopt an inclusive approach. A major chunk of the disruptive technology that we are just beginning to witness, is going to render HR more people-centric as compared to their present approach. There is a spurt of culture and engagement apps, together with the human touch they have been instrumental in putting employees on the center stage as far as businesses are concerned. HR tech companies like Talview provide automated recruitment tools like proctored video interviews, specific competencies tests like the coding test, grammar test, psychometric tests etc, this improves the candidate experience and results in hiring quality candidates. Cognitive hiring is another feature that enhances the quality of hires by giving out joining probability predictions and behavioral insights of the candidates. Automation is also going to take over performance management reviews, which is, in fact, a great thing to happen as far as HR tech is concerned. AI is going to generate lots of insightful recommendations that would enable HR professionals to arrive at better decisions, making them more effective strategically. So where is all of this leading us to? well, as far as analyzing the impact is concerned, it is going to have on the careers in the human resources domain, one thing is quite clear, professionals would need to brush up or build new skills in order to become exceptional coordinators who can embrace disruptive technology.This is necessitated as the basic functions have already been taken over by a plethora of AI applications harnessing the power of artificial intelligence to the maximum for streamlining HR processes. Disruptive technology either displaces established technology or it creates a new industry altogether. Hence it is always better to evolve according to the changing environment for sustainable future. In order to be truly productive, one must have the technology at their disposal and should possess the ability to ask the right questions and lay more stress on the people aspect of HR.